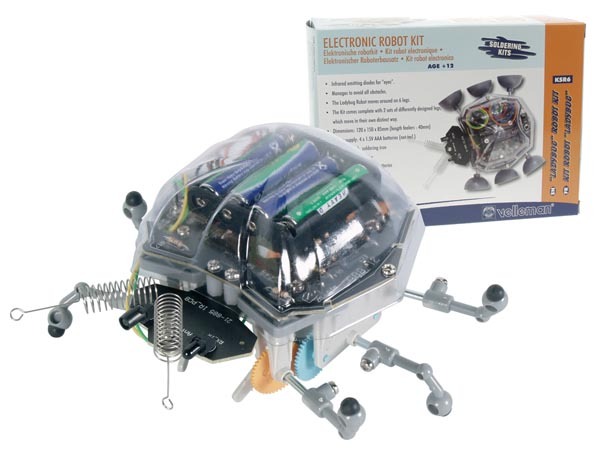 Up to eight channels can be individually controlled for connection to devices such as servo motors or brushless electronic speed controllers. The board also provides a DC socket allowing the motors to be powered from an external DC power supply separate from the E-blocks2 supply rails. Over-voltage protection is built on to the board stopping any voltages greater than 6V from being allowed to damage the connected motors. 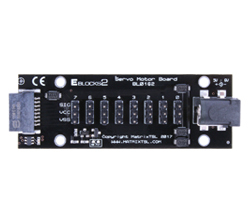 To use your E-blocks2 servo motor with a First Generation E-blocks upstream board, you will need the BL0113 connector board.